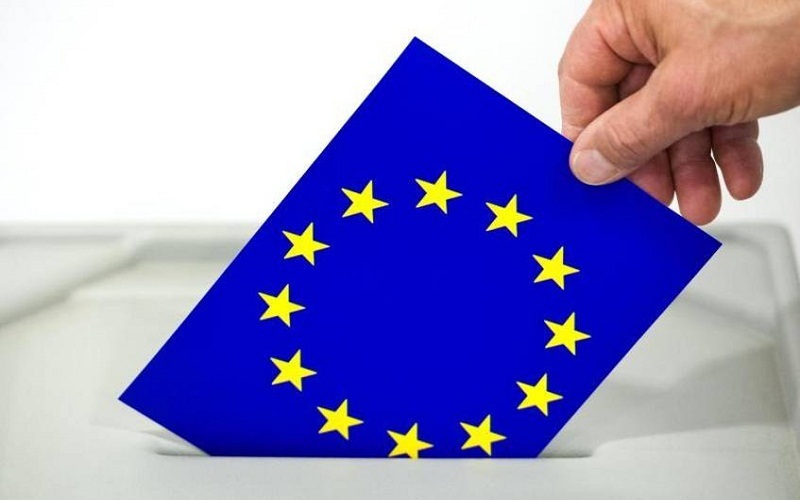 Facebook wants to make the European elections more transparent on its platform for political advertising in the EU . Theadvertising rulesalready inforcein the US, among others,are due to be introduced in time for theMay vote . Menlo Park (dpa) – This includes, among other things, that anyone whowants to advertise advertising with political content, must specify his identity and location. In addition, the ads are stored in a publicly available database for up to seven years, as the online network announced on Wednesday. Facebook took action in the United States , especially after the US presidential election in 2016, as the online network had been widely used in campaigning for propaganda campaigns. They were controlled according to US findings from Russia. Facebook had also already deleted before the elections in France and Germany massive falsified accounts to prevent a manipulation of public opinion. In Nigeria and Ukraine, in view of the upcoming elections , Facebook does not allow foreign election campaigns from Wednesday on.